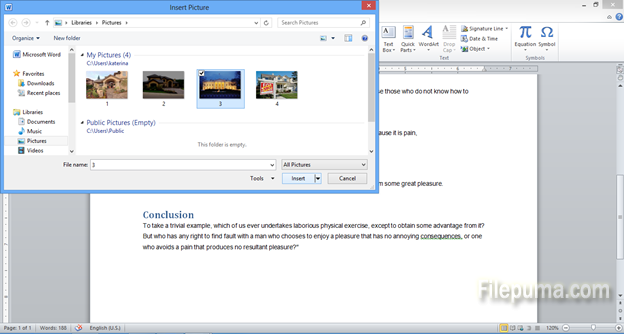 How to insert your own photos in a text document? 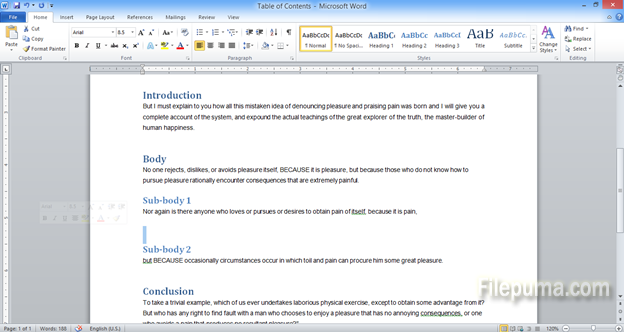 A document is always easier to read if it has pictures in addition to the text. 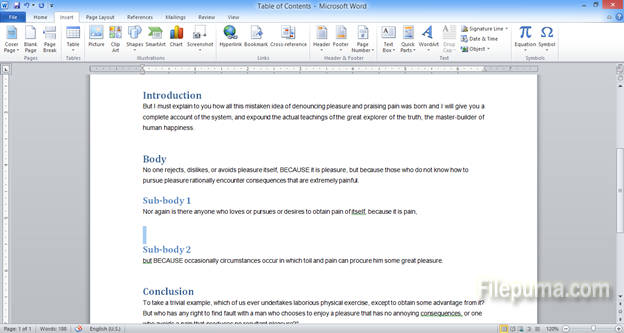 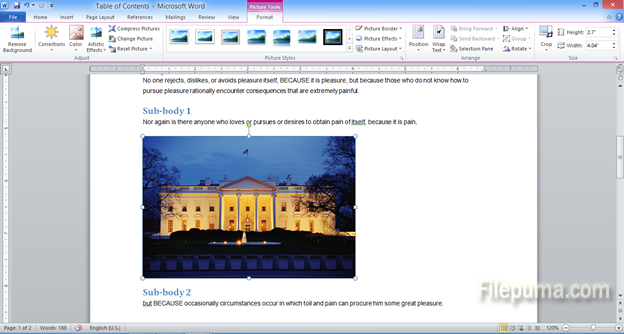 You can use your own images (photos or drawings) to add to a document in Microsoft word.